Update: Park 13 Signing on November 29th, 2013 from 5 pm to 7 pm at D-Street WDW. 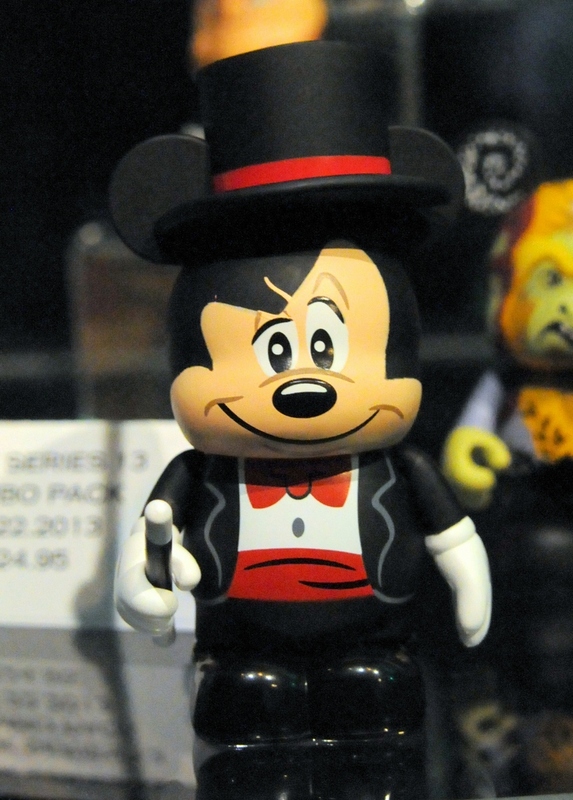 Mickey Magnificent is the combo topper. It will be released on November 22nd, a week before the expected set release, for $24.95. Which begs the question, what is the Tower of Terror figure we saw. Did they really show us the chaser first? And is he really the chaser again? Below are more close up of figures we already know about. 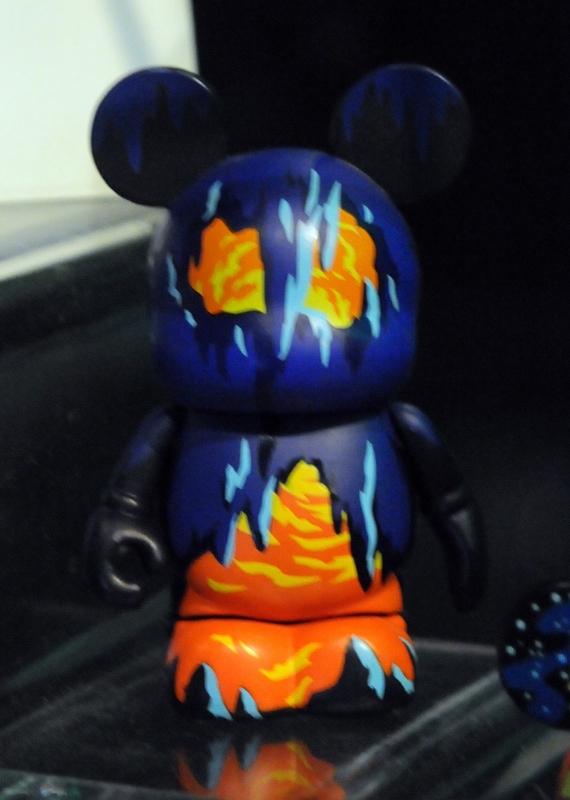 Combo Topper Mickey kind of looks like Max. Good to see another vinylmation series based on actual things from the Disney Parks! 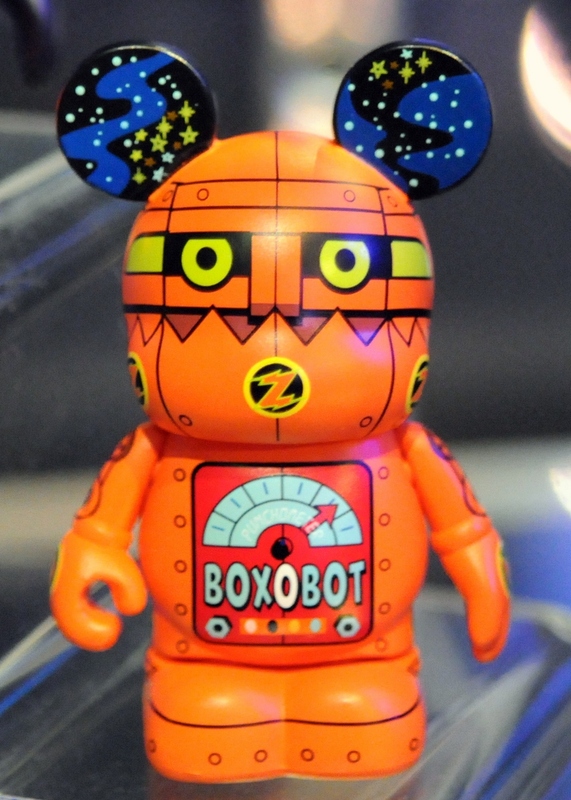 Reminds me of the good old days of vinylmation as oppose to some of the crap they’ve been peddling lately.